The Boardwalk Community in Huntington Beach consists of 4 different tracts (Lighthouse, Shoreline, Nautical Pointe and Mystic Pointe). The Boardwalk is a gated community built in the early 2000’s and is located near the beach at Goldenwest and Pacific Coast Highway . Each tract is described in more detail below along with information on each model. 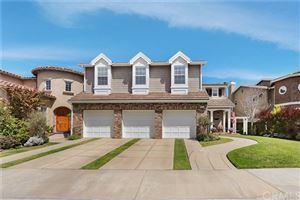 If you would like more information about Boardwalk in Huntington Beach, please call Huntington Beach Realtor, Jeb Smith at 714.376.2711 for more information.